Keith Melling was born in Lancashire in 1946 and studied at Burnley School of Art and Preston Polytechnic. He has exhibited widely since his first exhibition in 1966, making use of every medium available to a painter. 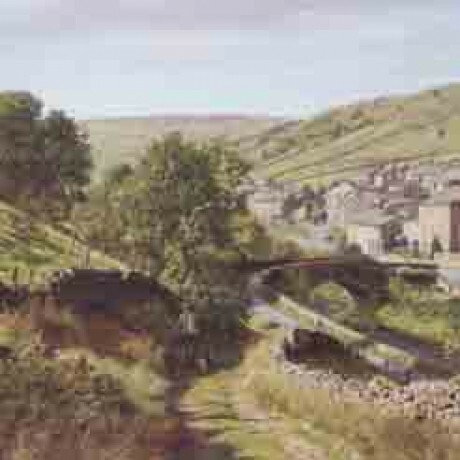 His work continues the great tradition of English landscape painting. Constantly experimenting, formulae and mannerisms are deliberately avoided, nature has been his greatest influence.